Sharon was elected to the Board in 2011. 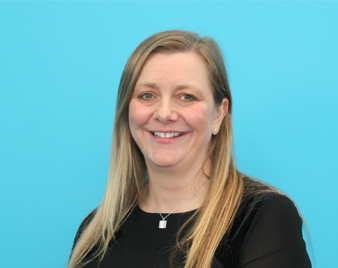 She has worked in housing since 1995, working at a senior level for housing associations in England and Wales. Sharon is the Director of Housing Justice Cymru (a national housing charity which campaigns for affordable housing) and is a trustee of a community charity in Bridgend. Kathy was elected to the Board in June 2017, and has also been a Member in the past. Kathy has been involved with the Association since her co-option in 2003 and subsequent first election in 2004. She is very much involved in charity work and has an MSc in Entrepreneurship and Business. John was co-opted to the Board in 2013 and elected in 2015. He also holds board roles at the UK Collaborative Centre for Housing Evidence and the Northern Ireland Federation of Housing Associations. 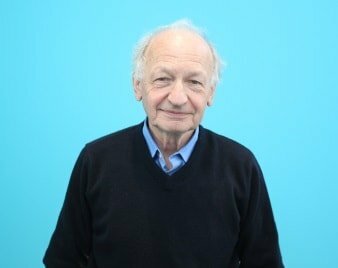 John was previously Chief Executive of the Northern Ireland Housing Executive and he is an Honorary Professor of Planning at Queen’s University, Belfast. Heather was elected to the Board in 2016. 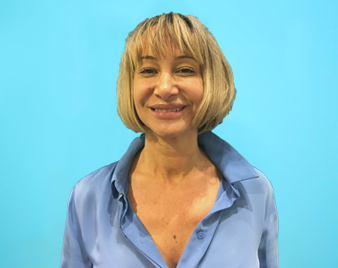 She is a retired scheme manager with over 12 years’ experience covering rented and leasehold developments, and has been a member of the Resident Participation Group for more than three years. 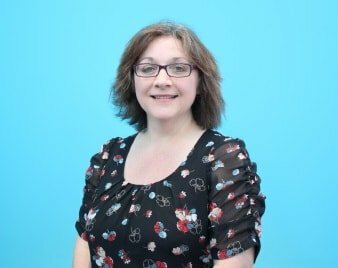 Heather is actively involved in a wide range of housing matters and became a Board Member of TPAS Cymru in 2017. Heather is a resident of the Association in Cardiff. at Keep Wales Tidy and runs a community group in Brecon. 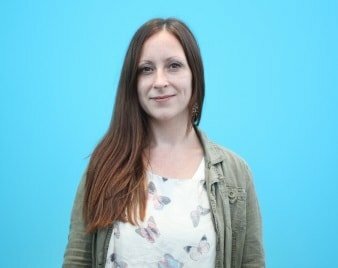 Jemma previously worked at CREW Regeneration Wales and Valleys Regional Park, and was a trustee with her local Women’s Aid Group and Refuge. Jemma is a resident of the Association in Brecon. Ole was elected to the Board in 2015. He is retired after serving for over 22 years in HR for the Royal Air Force. Ole is involved in resident participation groups, and undertakes voluntary services such as promoting digital support for the local branch of Age Connects. Ole is a resident of the Association in Flint. 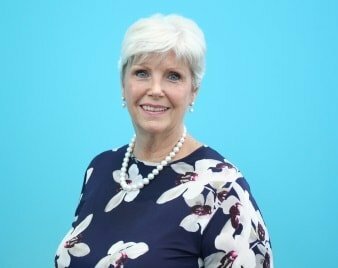 Rachel was elected to the Board in 2012, after being involved with Wales & West Housing for over five years, initially as an independent member of the Probity & Audit Committee. She has run her own security business since 2001 and has a degree in marine biology. Rachel previously taught biology and science to secondary school students. Ruth was co-opted to the Board in 2015 and elected in 2016. 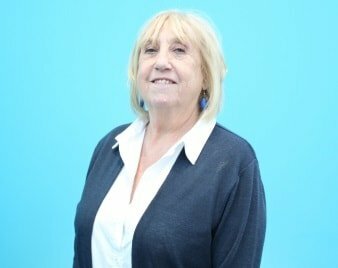 Ruth has a social care background, with over 40 years’ experience in local government, the NHS and the Department of Health. She is a Director of the Life Story Network and of her own consultancy company, with recent work focusing on people with dementia and family carers. Alex was elected to the Board in 2016, and has also been a Member in the past. 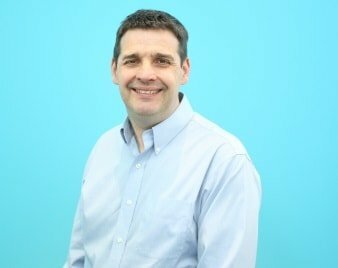 He is the pastor of a church in Bridgend, and has strong connections across the community and local government, having previously worked in a local authority benefits section for over ten years. Alex holds a Master of Business Administration, and has experience serving on various boards, as a charity trustee and as a school governor. Kevin was co-opted to the Board in 2016 and elected in June 2017. 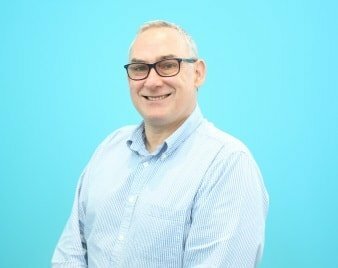 Kevin is a qualified accountant with over 40 years’ extensive experience. 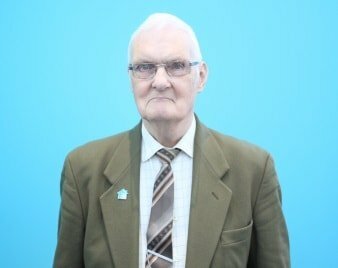 Since retiring in 2014 he has been active in housing, volunteering with a Cardigan-based charity and social enterprise. He lives in Pembrokeshire and is currently learning Welsh. Sarah was co-opted to the Probity & Audit Committee in 2014 and elected to the Board in 2015. 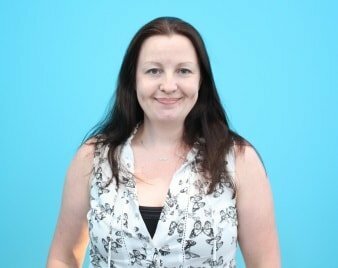 She is an experienced litigation solicitor, specialising in property litigation and tenancy disputes. In addition Sarah is an accredited mental health lawyer representing clients at tribunal hearings to contest their detention under section, and representing clients within the Court of Protection. Sarah has also recently qualified as an accredited mediator. Mark was co-opted to the Board in 2015. He provides HR consultancy services to a wide range of organisations, primarily in the public and voluntary sectors. 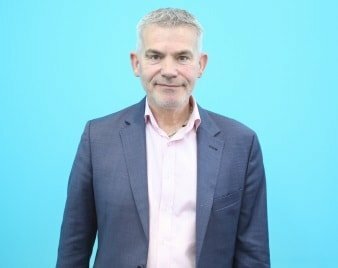 Mark brings a wealth of experience in governance, risk management and leadership development, as well as experience in housing, health and policing. Joy was previously a primary school teacher before working in a social services employability project. She has also run her own businesses. She has worked in the homelessness sector across Wales since 2012. Her areas of expertise include homelessness policy and legislation, and public sector commissioning. Joy is currently chair of Caer Las; a South Wales charity enabling social inclusion for those most socially excluded. Ruth was co-opted to the Board in 2015 and elected in 2016. 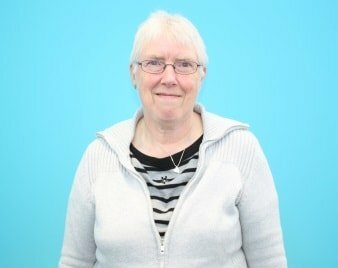 Ruth has a social care background, with over 40 years’ experience in local government, the NHS and the Department of Health. She is a Director of the Life Story Network and of her own consultancy company, with recent work focusing on people with dementia and family carers. She is a trustee and non-executive director in Parkhaven Trust & The Live Story Network.